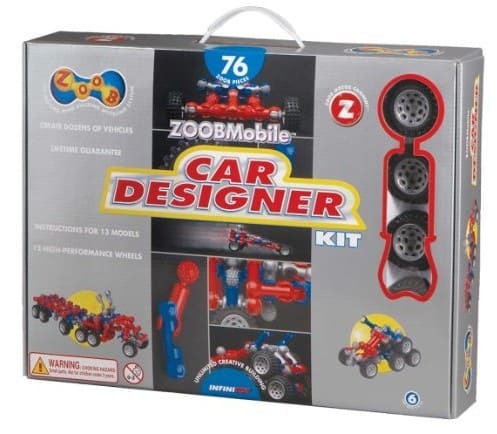 Save 40% on Select Building Toys from Zoob, Free Shipping! 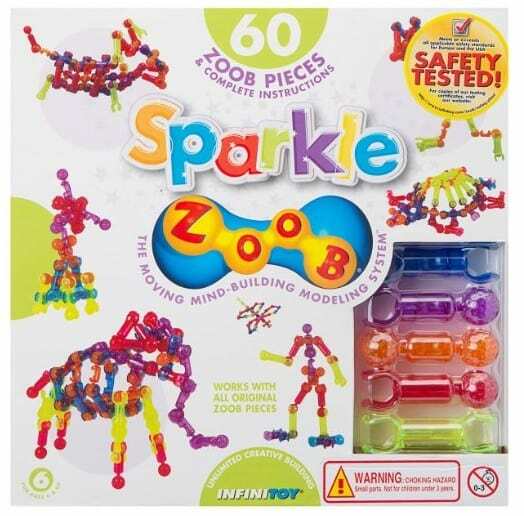 Today only with the Amazon Deal of the Day, you can Save 40% on Select Building Toys from Zoob! These sets will keep the kids entertained for hours this summer! Tons more to choose from!